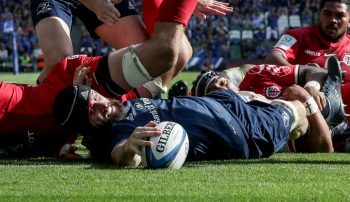 Edinburgh Rugby back-row forward John Barclay will make his long-awaited debut for the Scottish side against Leinster Rugby on Friday night, just a week before they host Munster Rugby in a Heineken Champions Cup quarter-final at BT Murrayfield. 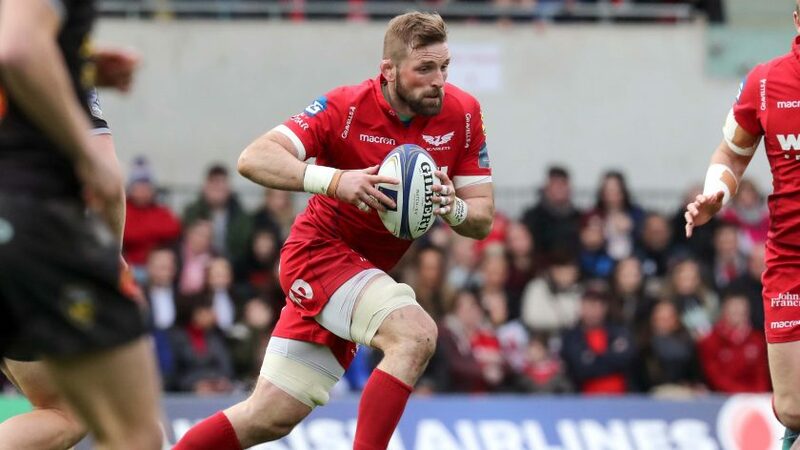 The Scottish international sustained an Achilles injury last May when playing for Scarlets, which ruled him out of Edinburgh’s entire Heineken Champions Cup Pool 5 campaign. However, after 10 months out, the 32-year-old has been selected by Edinburgh head coach Richard Cockerill for the Guinness PRO14 match against defending European champions Leinster Rugby at BT Murrayfield. He joins fellow back-row forward Hamish Watson and EPCR European Player of the Year nominee Viliame Mata in the XV who will attempt to leapfrog Scarlets in Conference B.
Barclay has plenty of Champions Cup experience to his name, having featured in Scarlets’ run to the semi-finals last season, when they were beaten 38-16 by eventual winners Leinster. Wing Darcy Graham also returns to the Edinburgh XV, having scored two tries last weekend as Scotland fought back from 31-0 down to draw 38-38 with England at Twickenham in the 2019 Six Nations finale. 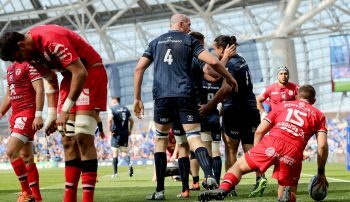 The 21-year-old will be hoping to take his excellent European and international form into next weekend’s last eight clash with Munster, having scored tries in the Rounds 5 and 6 victories over RC Toulon and Montpellier respectively. You can watch Edinburgh v Munster on March 30 from 12:45 GMT with our live, free-to-air coverage on Channel 4 and Virgin Media, as well as on BT Sport and beIN SPORTS.